Let’s hope when a woman (or mom) lands on your orthodontic website she doesn’t react like this! The number one goal for your orthodontic website is to get people to pick up the phone and schedule an appointment. That’s it! When you are designing your ortho website, you must keep this in mind, when it comes to content, images, videos, page layout, on-page SEO, CTA’s (calls-to-action) and CRO (conversion rate optimization). We have analyzed hundreds of ortho websites, and the majority of them are not designed for conversions. 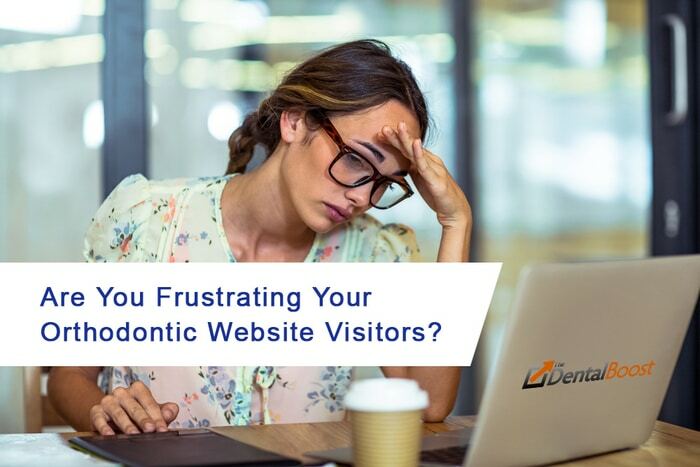 Many times when we talk to the orthodontist, they thought they were getting a website that would increase their new patient numbers and revenues, but it didn’t happen. Frustration sets in as you wonder if you just wasted thousands of dollars on this new, flashy website. 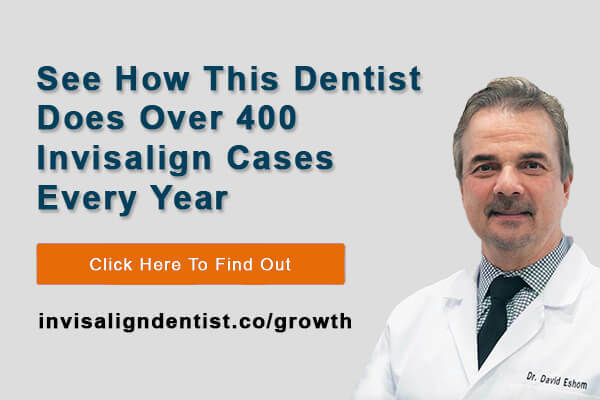 When a person is searching for an orthodontist, they are looking for a solution to their personal problem. In their mind, they have an emotional need (desire). If…when they land on your website, you do not reassure them they have come to the right place, they are gone, never to return. One of your competitors just got the business. Over 70% of all Internet traffic is now video. People are consuming hours of online video every day. So why are orthodontists not using video on their websites? Video brings the human side of your practice through the computer screen. It engages the visitor, and allows them to consume your valuable content to help them make an informed decision to call your office for an appointment. That’s just a few of the ideas. We will even write the script, edit the videos, upload and optimize on your youtube channel, then embed and optimize them on your ortho site for better conversions and SEO. People want to quickly know where you are located (google map); your office hours; and the most important your phone number for them to call you to schedule an appointment. I would recommend a BIG phone number in the upper right corner of every page, that says Call Us Today in front of it. You can have your NAP (business name, address and phone number) in the upper portion (header) of your website as well. A clickable google map is critical for local relevancy for google, and for people to see where you location is. They can then also easily get directions from the google map itself. People want to see the quality of your work, so having before and after images on every page shows them your results. People are visual. When they see some dramatic before and after’s they will be more motivated to call you to schedule an appointment. Be sure to get your web developer to add the text Actual Patient in the bottom right corner of every image, to remind your web visitor these are YOUR patients. Because this article is all about usability and conversions, the most important element to have on EVERY page of your ortho site is CTA’s. Which are calls-to-action like “Schedule An Appointment Today”, “Call Us Today”, “Click Here To Speak To Our Staff”. These CTA’s can be clickable links, buttons, images with text on them, or graphics like arrows to grab attention. We see the majority of ortho websites missing this critical element. If they’ve consumed a video, or some content, you need to tell them what to do next. Be want to be led. Tell them, and they will do it! 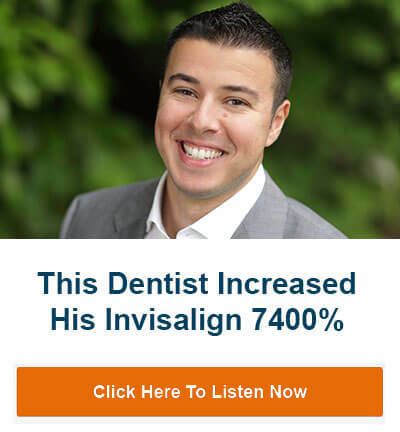 Are you looking for proven orthodontic marketing services that will increase your orthodontic practice revenues by 20% or more? 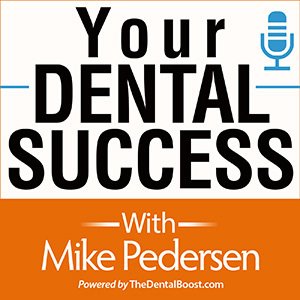 Contact Us Today to schedule a 15-minute exploratory call with the founder Mike Pedersen.